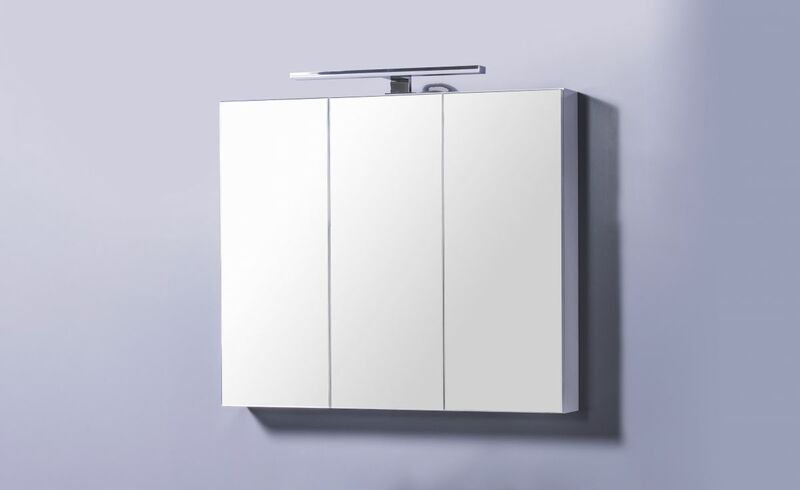 We all like to look our best and what better assistance could be than from one of our attractive mirror units to help you look stunning at all times. Mirror units are the excellent additions to your bathroom. From furniture and fittings to the accessories that set the scene, further enhance your bathroom style while offering a practical storage system to hide away all your daily essentials. Payment can be completed in store or via bank transfer.